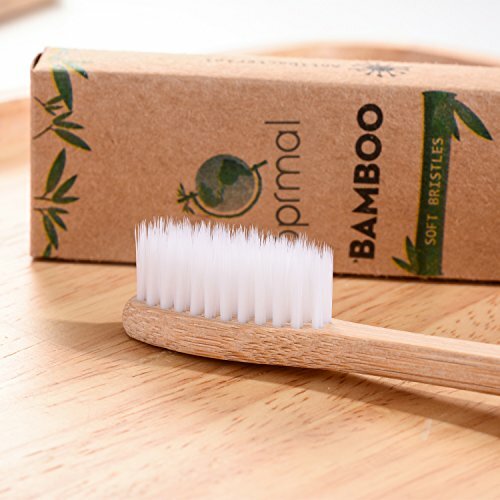 100% Organic, Biodegradable and Vegan Bamboo ---If you are concerned about the environment and want to contribute more, then this bamboo toothbrush is just what you need! 1. This brush is made with BPA free nylon bristles For Sensitive Gums. You`ll always remain healthy. 2. It comes with individual number enable easily tell every brush apart. 3. Bamboo is stronger and harder than wood, and also more durable and healthier than any plastic. 4. No need to dry the handle after use, just rinse your toothbrush and put back into its holder. A Pack Of 5 Toothbrushes. 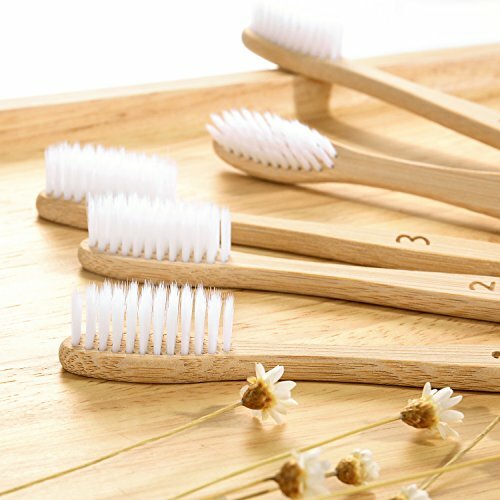 We love this toothbrush, and we're sure you will. Choose us for the perfect bamboo toothbrush you have been looking for. 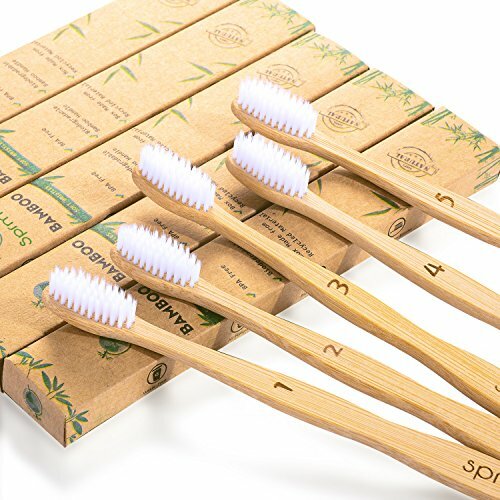 100% Organic, Biodegradable and Vegan Bamboo ---If you are concerned about the environment and want to contribute more, then this bamboo toothbrush is just what you need. 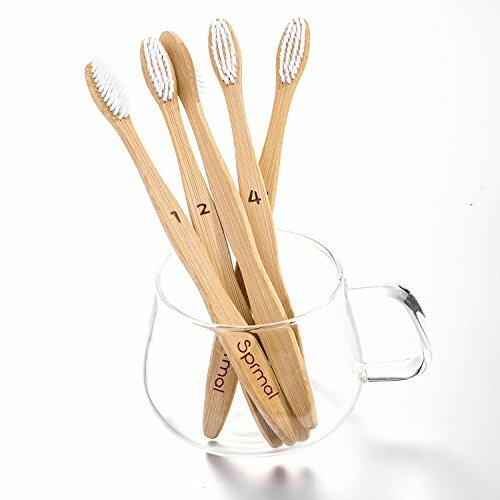 This brush is made with BPA free nylon bristles For Sensitive Gums. You`ll always remain healthy. 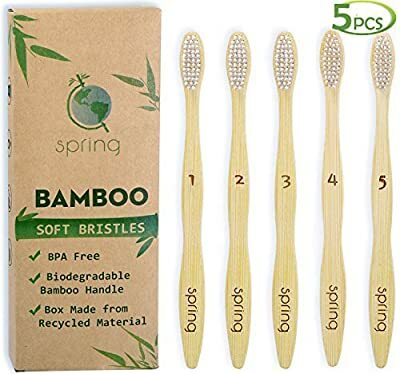 A Pack Of 5 Toothbrushes. It comes with individual number enable easily tell every brush apart. Bamboo is stronger and harder than wood, and also more durable and healthier than any plastic. No need to dry the handle after use, just rinse your toothbrush and put back into its holder. We love this toothbrush, and we're sure you will. 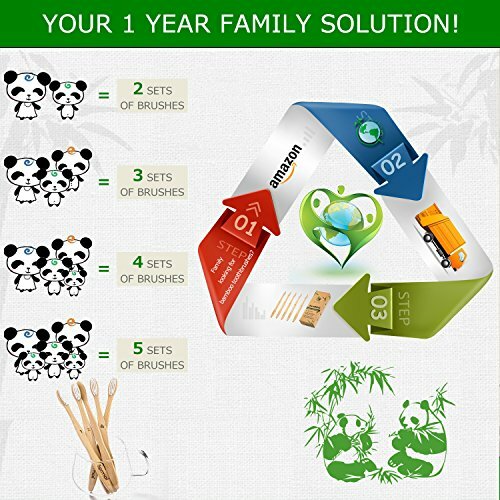 Choose us for the perfect bamboo toothbrush you have been looking for.